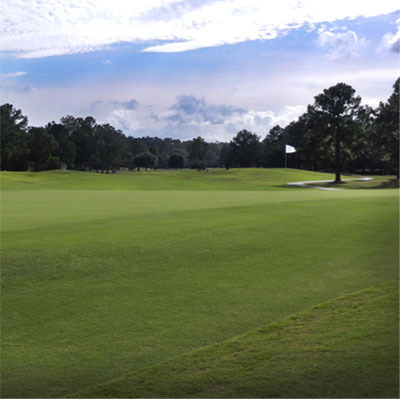 We grow Centipede and 419 Bermuda turfgrasses. 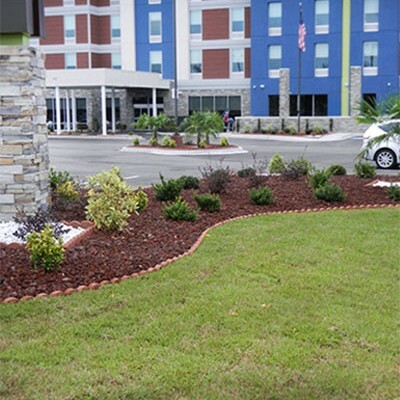 These have proved to be the preferred sod types for this area. 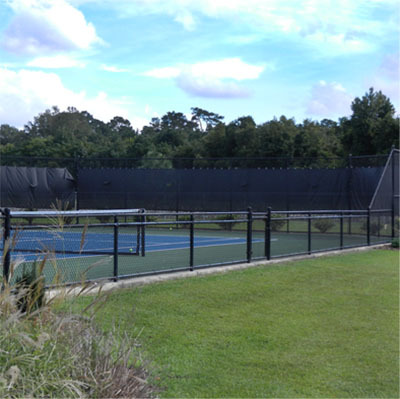 We sell pinestraw by the bale and by the truckload; deer corn by the bag when in season. 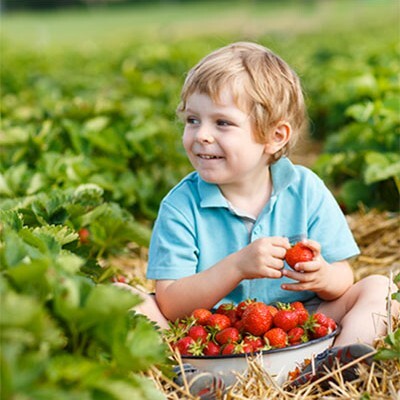 Every Spring come pick-your-own strawberries or buy picked strawberries by the bucket. 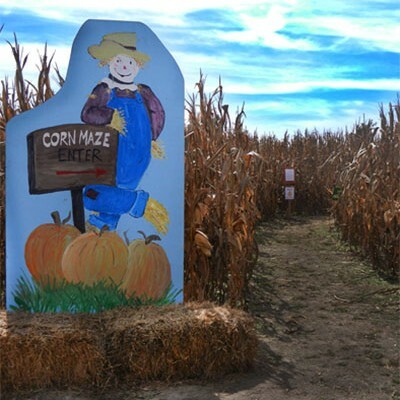 our family-friendly corn maze. It will challenge and entertain you. 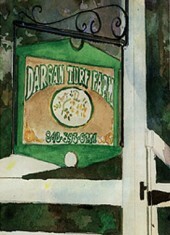 Dargan farm is a fifth and sixth generation, family owned operation with roots that go back hundreds of years. 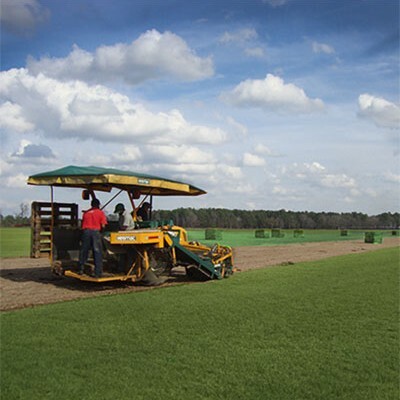 We grow wheat, rye, corn, grain sorghum, soybeans, cotton and turfgrass. 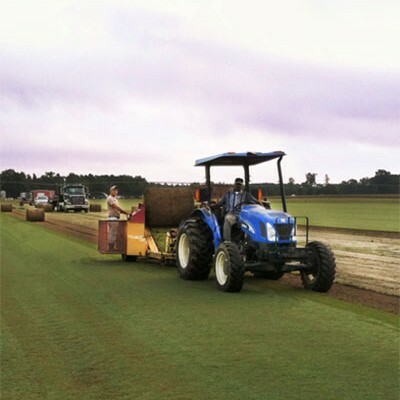 Dargan Turf Farm, established in 2001, provides turf to homeowners, lawn professionals, athletic fields, and golf courses. 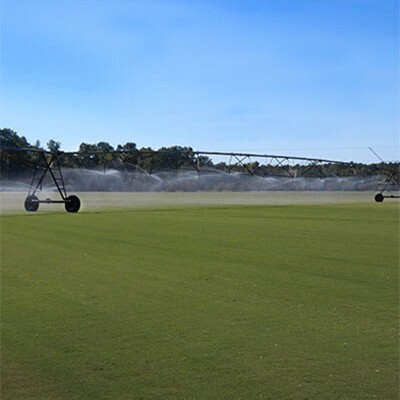 The grasses we grow and sell are Centipede and 419 Bermuda, They have proved to be the sod types that do well for the Pee Dee Region and surrounding area. We stock and sell pinestraw and, when in season, deer corn. We also grow strawberries for picking in the Spring and open a corn maze for the month of October. 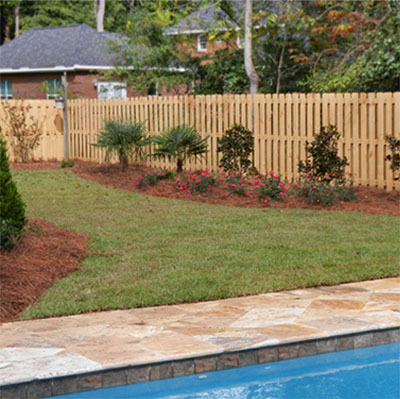 We deliver sod in Florence and the surrounding counties in South Carolina. 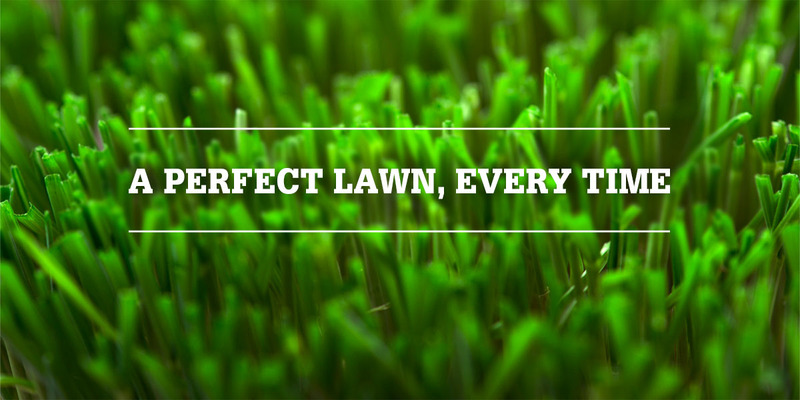 With our extensive farming and growing experience, we bring you the finest, durable turf grown in the best conditions available. Growing is our passion and it shows.